Hulk #3 sells like hot cakes! They have sold out of the first 2 issues and have done 2nd printings – now the 3rd issue has done the same. A 2nd printing will hit the stands on May 28th. Click on the image for the good news! I do like the new packaging. 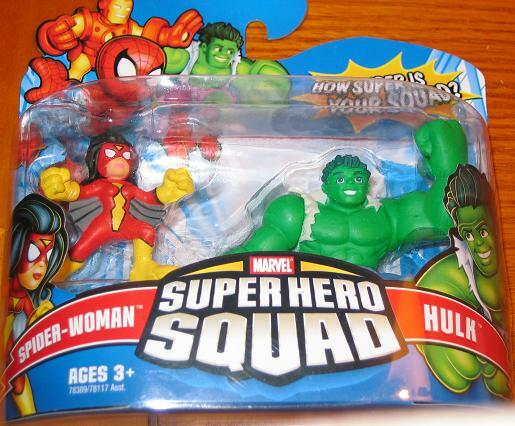 I like that Hulk is front and center – but the color and the heroes on the top make it a lot more eye catching. 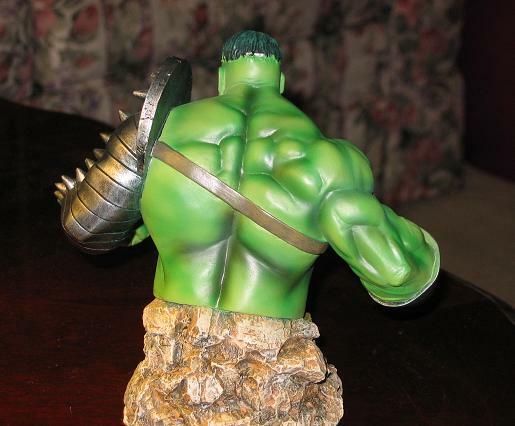 I do have all sorts of cool new Hulk items to post – and when I find the time I will do it! Check back later this week. Until I post something new you can always enjoy the hundreds and hundreds of posts on here now! Also, I went to Toys R Us today and found the Operation Hulk – Don’t Wake the Hulk and a few Hulk puzzles, but when I went to purchase them they said they were put out to early – the street release date is May 2nd (Friday) and couldn’t allow me to buy them. A little agitated – but still excited to get them on Friday I will post pics of me playing the game with my niece! I hope it stops raining soon. 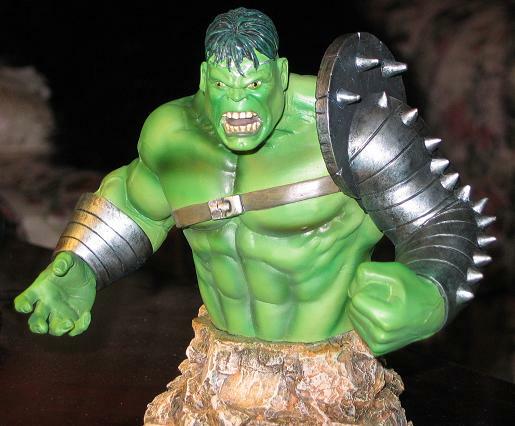 I hope I will have time to post the new Hulk books, money clip, and Super Hero Squad Hulks I have found to add to the collection. Check back like, tomorrow. Tomorrow or Wednesday. At the latest – Friday. But check back tomorrow – I will most likely have something new posted. As long as I have time. Thanks – Ratchet. So, we begin with Iron Man assessing the damage done to the 8 billion dollar Helicarrier – no casualties (how lucky!) – and we learn that Ross, Samson and Clay Quartermain are missing in action. They also replay the video from the first issue when Samson and Ross went to go see Banner. We learn that Banner whispered sweet somethings to Ross – but no one knows what (how convenient) – then we get a quick catch-up on the next page reminding us that the Red Hulk is about to fight A-Bomb (who is Rick Jones). Did we really need this catch up? No – because A-Bomb is constantly reminding us that he is Rick – or at least hates Rick because he keeps A-Bomb in a “dark place”. 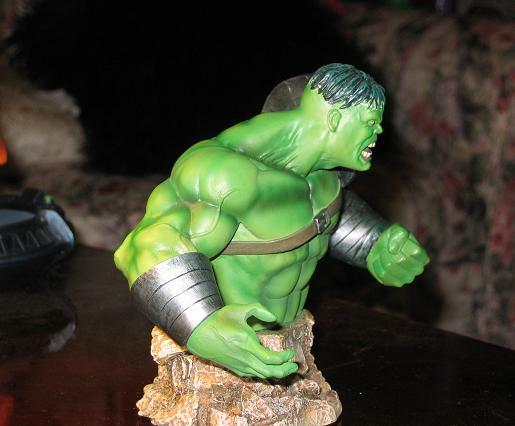 Ummm… okay… reminds me of the 70’s Hulk. Even talks like him. Anyways, Red Hulk and A-Bomb fight. For a bunch of pages. 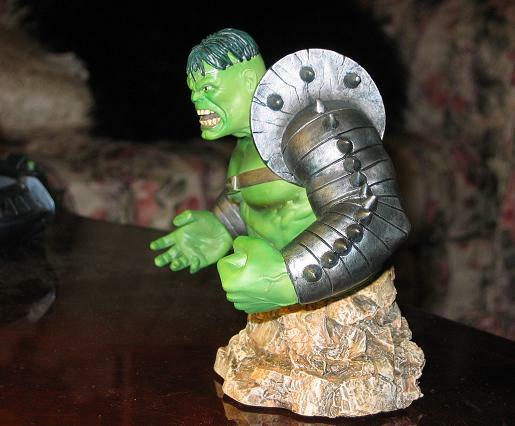 Red Hulk finds out that this Abomination is pretty indestructible. He even finds out he’s bullet proof, cause he tries to shoot him, yes, Red Hulk uses a gun again. The fight is so destructive it starts an earthquake that shakes the Earth to the core – deep enough to start shaking Banner’s underground cell. As Banner gets worried the gas fills his cell to calm him down. But Banner – being really smart – HOLDS HIS BREATH! AND BECOMES THE HULK! AND BREAKS OUT OF HIS CELL! Wait, that all it took? Banner hold his breath and Banner can just break out of his cell? No contingency plan in case the gas didn’t work? Apparently not. Wow Loeb, you are genius! At this point a bunch of robot Harpies that look just like Betty Talbot (Banner or Ross, however you want to remember her – but at the moment in Hulk history when Betty was turned into the Harpy she was still married to Glenn Talbot) start attacking the Red Hulk and A-Bomb. They carry A-Bomb off only to have him tear it apart in the air and crash down into an explosive blaze. Red Hulk pretty much tears apart the Harpies as well – but then turns around and finds – the pay off in the end here – the Green Hulk! Setting up next issue for an all out brawl. I love these new packages! Click on the image and follow the link to see all the new packages – my favorite, as you might be able to tell, is Wendigo. And the Fin Fang Foom looks just incredible!